Study Smarts | Better Grades. Less Stress. More Fun. StudySmarts™ is a dynamic study skills solution for families, classrooms, schools, school districts, and homeschool families. It covers topics and concepts like self worth, motivation, note taking, organization, memory techniques, learning styles, test-taking strategies, procrastination elimination, reading comprehension, vocabulary building, goal setting and time management. 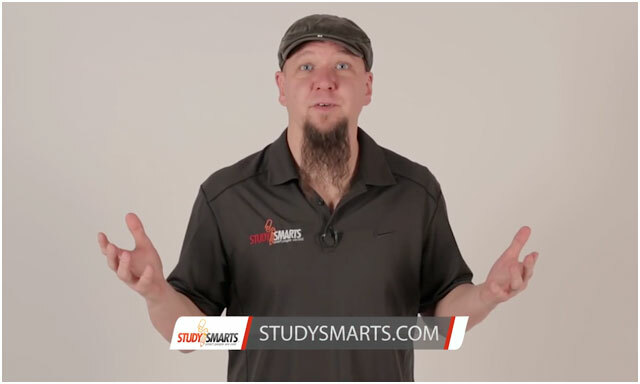 Study Smarts™ is a dynamic study skills solution. Get your membership today! Want something a little more traditional? This may be your option! We offer discount pricing for classrooms, schools and school districts. Study Smarts is a workshop that everyone should take. It is really worth the time. After attending a Study Smarts workshop, my students and I are communicating more effectively because I have more confidence talking about study skills. As a result, their grades are improving and my stress is being reduced. My children have been on the honor roll since I can remember, but Study Smarts empowered them to take their education to the next level. I really enjoyed Study Smarts. I will talk about it to everyone I know so they can experience it too. It is great for life inside and outside of school. Study Smarts was terrific and really connected with our kids. Our kids were engaged from minute one, and remained that way for the next 3 hours – no small feat in my book! I first thought that Study Smarts would be boring and that I already knew everything about how to study, but I was totally wrong. It was very entertaining and I went from an average of 75% or below to 90% or above. They turned the HA HA into AHA. Study Smarts humor related to our students, parents and teachers. This is the most creative and effective study skills program I have ever seen. I teach study skills in my classroom, but Study Smarts simplifies the process and makes it more efficient to use.